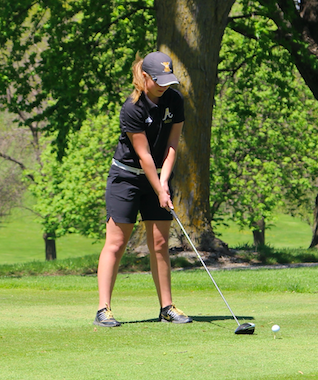 Girls' golf falls to Creston but bounces back against Kuemper and Denison later on in the week. 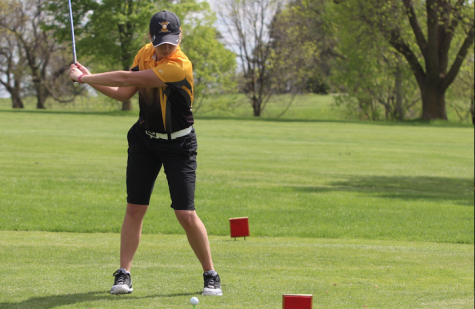 Senior Baylee Newell watches her drive from the tee off spot. 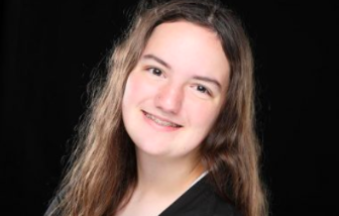 Newell was a medalist at Denison-Schleswig with a score of 43. 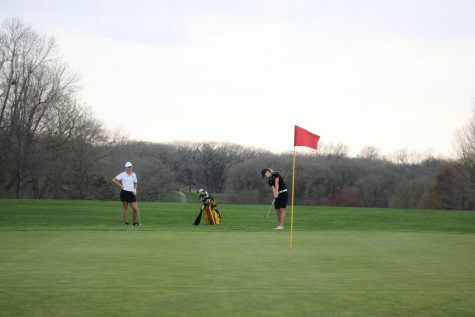 The girls’ golf team had their first meet on Thursday, April 4. They fell to Creston 210-188. 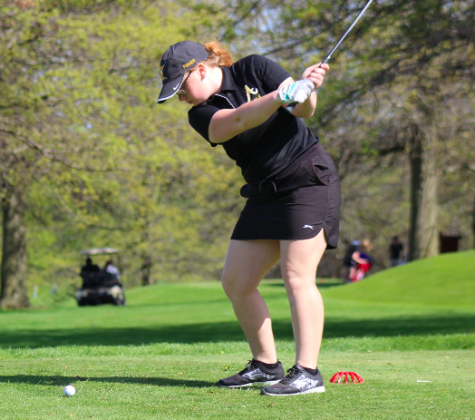 Senior Alyssa Ginther golfed a 41, senior Baylee Newell golfed a 45, and senior Hannah Alff golfed a 61. 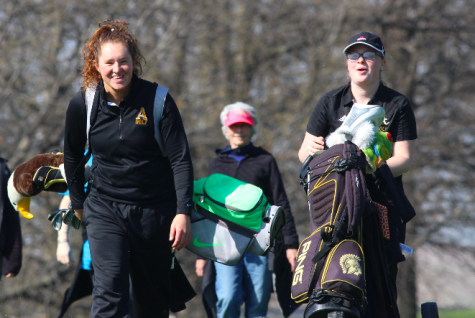 The sophomore duo of Lauren Nicholas and Anna Wieser each golfed a 63. 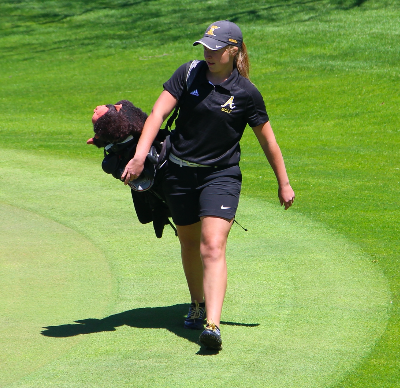 At the end of the lineup, junior Belle Wickman finished her day with a 67. 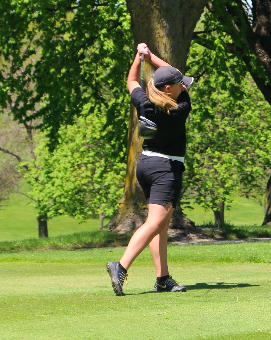 The Trojan girls golfed again on Monday, April 8 in Carroll against Kuemper Catholic and Denison-Schleswig. Atlantic came in first with a team score of 204, followed by Kuemper with 210, and Denison bringing up the rear with 247. 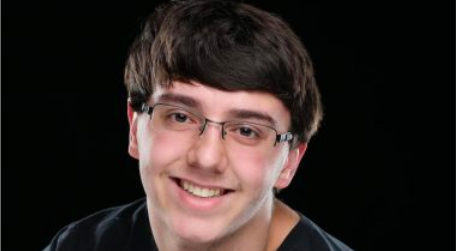 Newell was the medalist with a score of 43. Ginther golfed a 53, Wieser and Nicholas both golfed 54, and Alff golfed a 57. “[It was] good to get out 60s from last meet down into the 50s,” said Hobson. 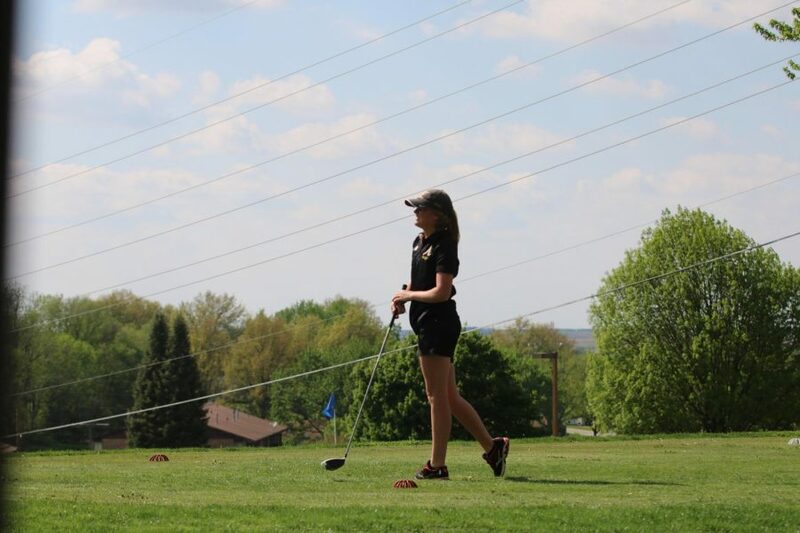 Their next meet will be Tuesday, April 9 at the Atlantic Golf and Country Club against Glenwood.